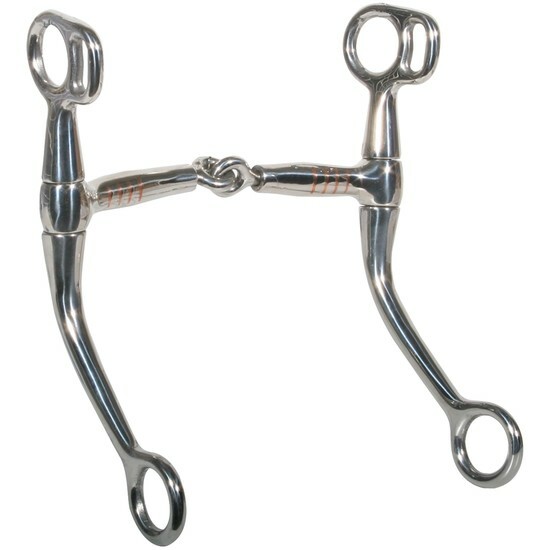 New bit design eliminates pinched cheeks and tongues, reducing tension. Internal bushing allows the center joint to roll without grabbing. Mouths stay closed and calm, horses can concentrate on learning and performing.